Worthy of a selfie! 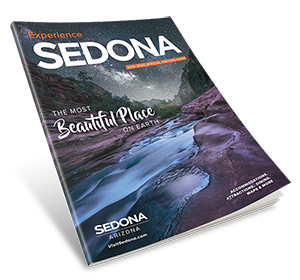 - The City of Sedona Parks and Recreation Department is decking the halls with lots of cheerful decorations around town. Don't miss these locations.